Mark uses his skill and many years of experience for sourcing the right tractor as he does for Construction Machinery too. 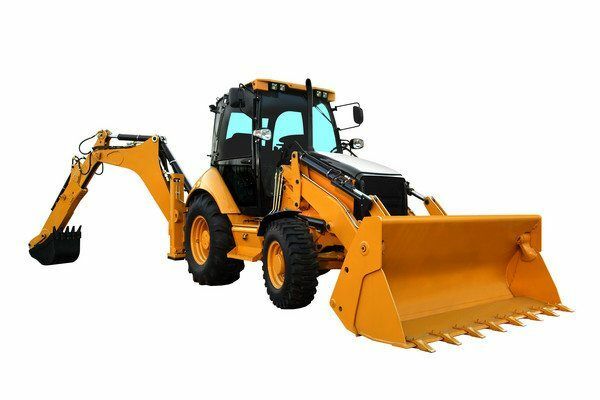 With all his contacts and knowledge Mark regularly comes across some great quality construction machinery. So please do check our sales list, which is updated on a continual basis or call Mark to see if he can help with your individual requirements.